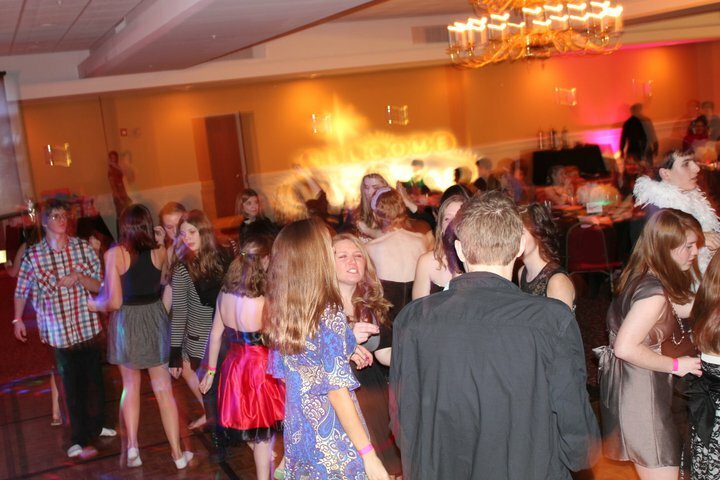 Our professionals are the perfect entertainment choice for your school dance, or prom. School dance and Prom DJs need to have a certain skill set. Knowing how to properly mix music and inject energy into the event is key. We know how to keep the dance floor moving with the latest hot music, fun MCs and modern lighting technology. We also offer an online music request system that allows students to help plan the music for their dance. 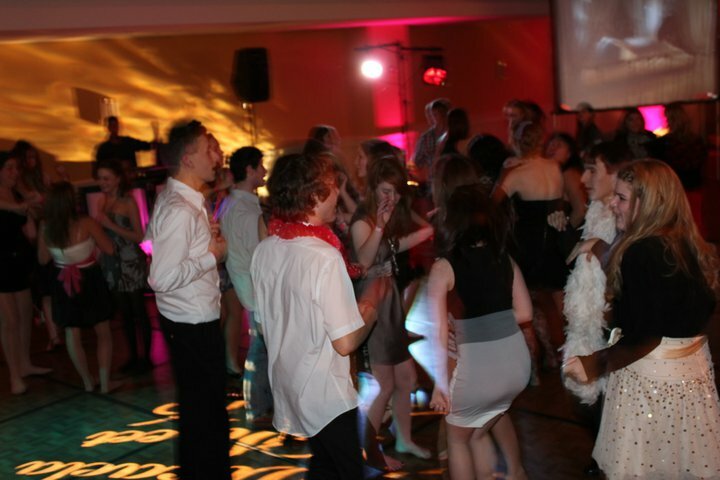 Whether you’re planning a small school dance, or a large prom, we have right combination of professional sound systems and light shows to meet your needs. Because we entertain at school and youth events on a regular basis, we understand what students and administrators want from their entertainment. If you’re thinking about adding something extra special to your school event, ask about our lighting, photo booth, or music video projection packages. Spectacular light shows provide an added level of excitement. Imagine the effect of giving your school dance that “night club” atmosphere while the music keeps the dance floor pumping. With our video projection system, we can display music videos, or live shots of the action on the dance floor. Below is a list of some of the schools for whom we’ve performed over the years. *We play only edited versions of songs, leaving out any explicit lyrics. Fun is essential to a memorable school function. If requested, we will conduct dance contests and give out prizes. We can also provide a variety of items such as glow items, party hats and sunglasses.